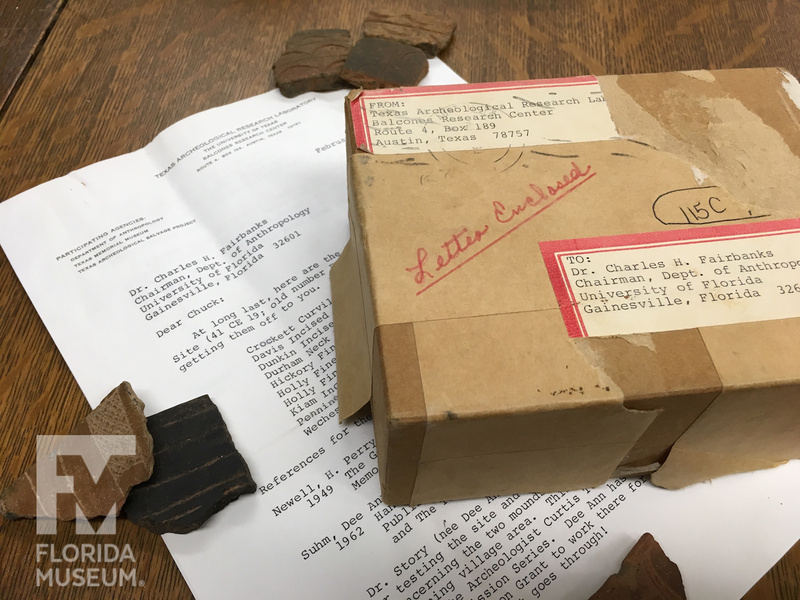 Sherds for the Caddoan study collection, received in 1969. The Ceramic Technology Lab houses an extensive pottery type collection of pre-Columbian and historic period aboriginal pottery from Florida and the Southeastern U.S.
We offer images for these types in the galleries below, organized by general geographic region. Note that the same ware type may appear in multiple galleries, depending on its geographic spread. 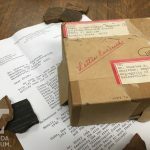 Provenience information for imaged sherds is available upon request. The first gallery presents photos of common inclusions and tempering agents in wares of the Southeastern US. View our growing collection of 3D models from our type collection via Sketchfab.